David co-founded the Timor L’este Dental Program and continues to lead teams despite heavy family commitments. 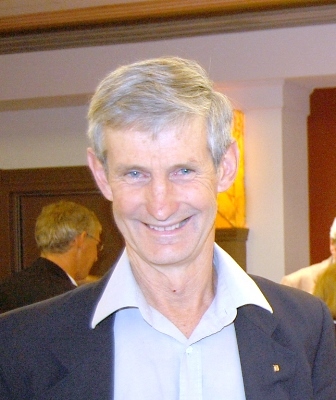 He recently received an OAM for foundational work in dental programs in PNG and Eritrea. His favourite bits of Timor are working with the Carmelite sisters who always make life fun, and his swims in the morning and the afternoon which make any hardship faced fade into insignificance.